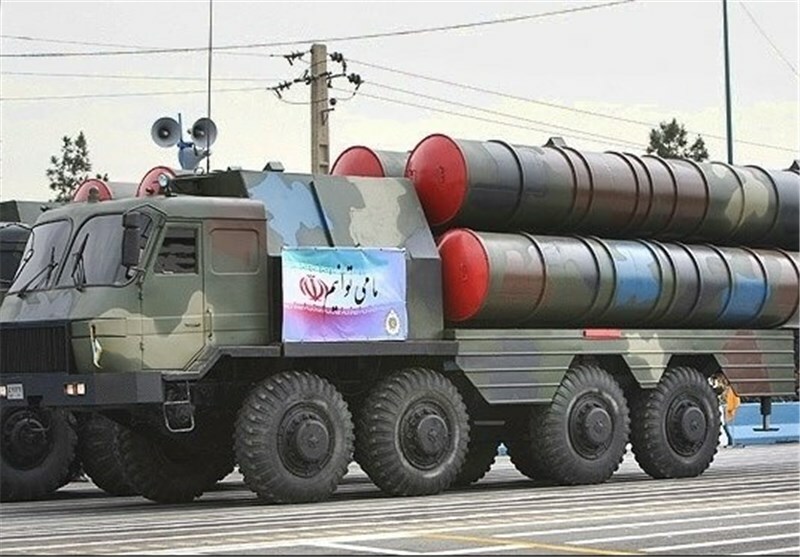 TEHRAN (Tasnim) – The home-grown missile system of Bavar-373 is being tested and will be added to Iran’s air defense system, a senior Iranian commander announced. "The tracking radar and different low, mid, and high-altitude missile systems of Bavar-373 are being tested", Commander of Khatam al-Anbia Air Defense Base Brigadier General Farzad Esmaeili told the Tasnim News Agency on Tuesday. Esmaeili added that Bavar-373 project is on the schedule and once finalized, the missile system will be added to country’s air defense system. 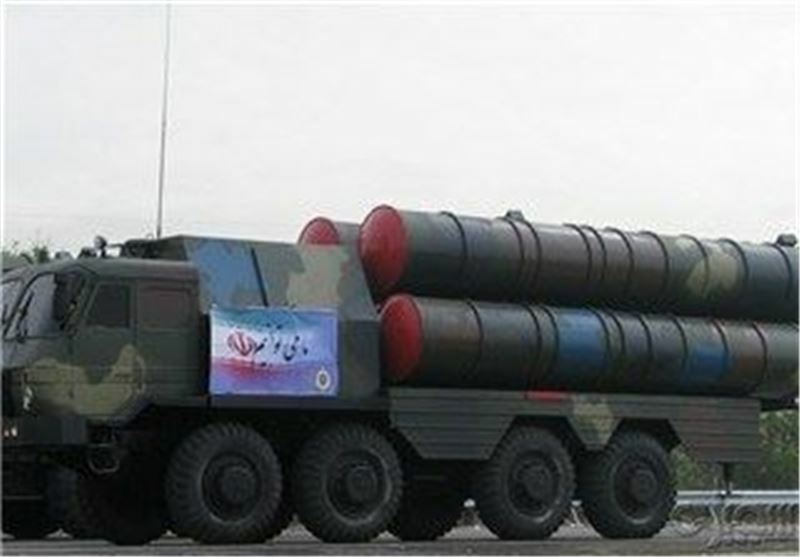 Iran decided to produce Bavar-373 missile defense system after Russia's refusal to sell S-300 systems to the country. The S-300 is a long-range surface-to-air missile system designed to be used as a defensive weapon against aircraft and cruise missiles. Under a contract signed in 2007, Russia was required to provide Iran with at least five S-300 defense systems. 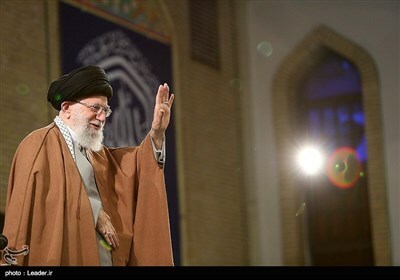 Moscow, however, refused to deliver the system to Iran under the pretext that it is covered by the fourth round of the UN Security Council sanctions against Tehran.